If there’s one thing little 2 year old Olivia loves, it’s trampolines. Actually, in all fairness, it’s not just her! Kiera loves it too and she’s about to turn 9. Heck, even I love it and I’m 23! But there are soooooo many benefits. 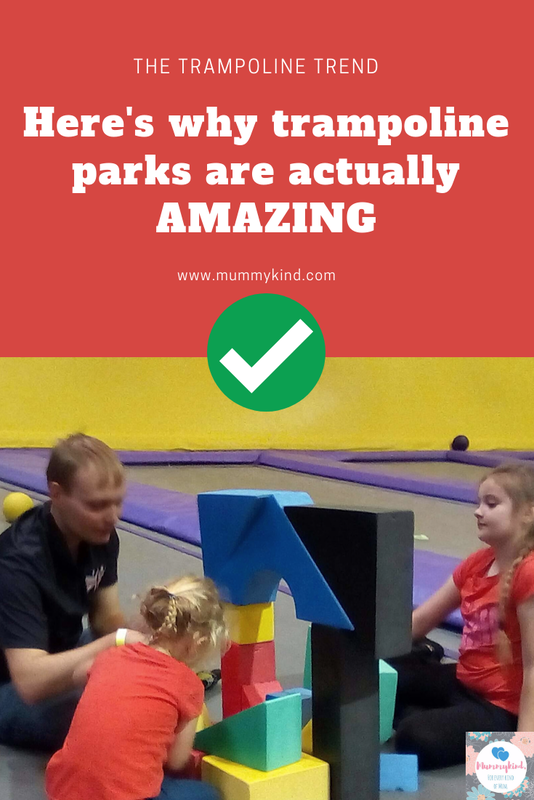 You might think that trampoline parks are like soft play hell x1000, but they’re actually pretty cool and if you haven’t tried taking the kids out to one, you most definitely should! We, as a family, are a bit of an expert at trampoline parks. 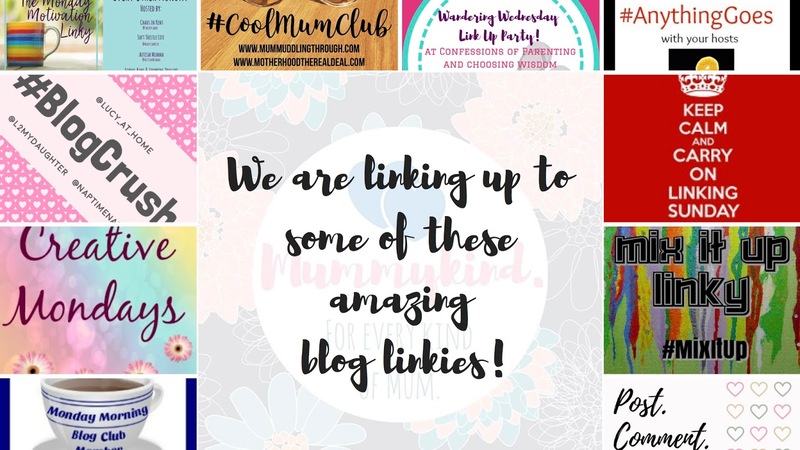 We seem to have tested out quite a few! There’s Airhop in Guildford, Gravity Force in Camberley, and Flip Out in Ashford (they also have locations in Southampton, Basingstoke, Portsmouth, Chatham, Nottingham and more, but Ashford is the only one we’ve sampled!) and I have actually recently bought an annual membership at Gravity Force for me and Olivia! £8 per month for unlimited jumping, excluding their Gravity Fit sessions, but that’s a bargain for me considering how often I take Olivia. It’s easy to make it a weekly thing every weekend and it never loses its charm! So, why do we love them so much? First of all, they are nothing like soft play. There are screaming kids, yes, but the kids tend to be slightly older and better behaved, even in the tots sessions! They have far more space to run around in and loads more variety in what they can do. While Olivia loves a soft play, she would always choose to go trampolining over that any day, and so would I! Although there’s always a risk that someone will end up with bumps or bruises, there are designated ‘court monitors’ dotted about to minimise the risk of any children getting hurt. Unlike at a soft play, you haven’t got to crawl on your hands and knees through a tunnel that’s really only big enough for a 6 year old to track down your crying tot after someone else’s kid has pushed them over! It’s not just the thrill for the kids that makes them so worthwhile though, there’s actually a huge health benefit to trampolining – it’s an hour of exercise that your children otherwise wouldn’t be getting. And let me tell you, 20 minutes of jumping around or running around after your kids would get you breathing heavy, too! 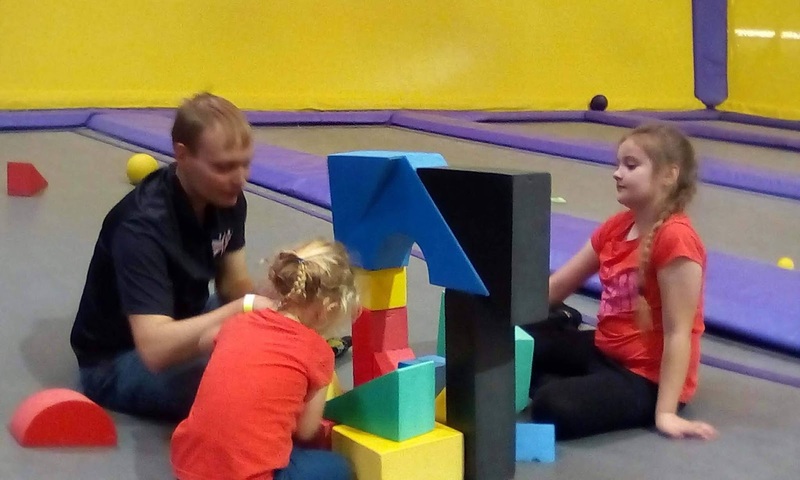 Also, for the kids, it’s 100% fitness disguised as fun, so if you have children who hate anything sporty, I guarantee they would probably not apply that same disgust to trampolining! I’m not sure about the other parks, but Gravity Force near us also do tailored Gravity Fit sessions which I am yet to try! There are loads of different kinds of fitness sessions, some of which are even suitable for older kids to join in. You can, but we have our own trampoline in the garden and Olivia still would prefer to go to the trampoline park. They often have foam pits, dodgeball, basketball, and tons of other activities. Plus, outdoor trampolines don’t get used very often in the winter. The trampoline parks we go to are indoors, nice and warm, and again, have so much more space for the kids to run around in! Not only that, but it’s an hour’s session to get you out of your god forsaken house. I get sick of being stuck indoors and when you have something like this close by, it’s a great idea to get everyone out of the house, away from electronics and loving life. For us, we really see the benefit because of the age differences between our two girls. Kiera is 8 going on 9 and Olivia is almost 2 and a half, but yet this is somewhere we can take them both and they both love it so much. Yes, there are loads of places we could take both kids, but actually we end up having to split up into two families – me and Olivia, Jamie and Kiera – so that the kids can do things for their age groups. Husband back home means Daddy Day Care is in session! Trampolining really is great fun for both of them and Jamie and I can tag team so one of us can sit and have a break, or we can both get involved and have a huge dodgeball fight with both of the kids (mostly aiming at each other). Do you take your children trampolining? We’d love to hear your experiences!